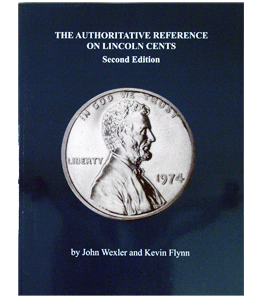 Kevin Flynn, Edward FletcherISBN: Pub Date: Edition: Binding: Paperback Size: 8.5 x 11 Pages: 212 A reference and guide to Three Cent Silver Coins. 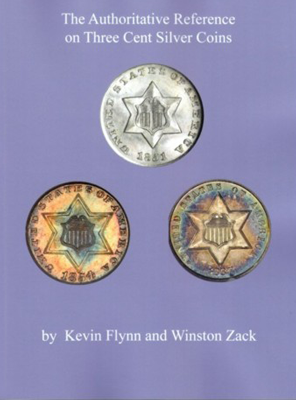 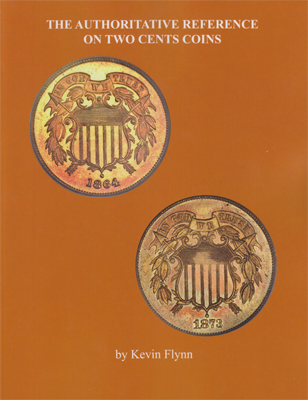 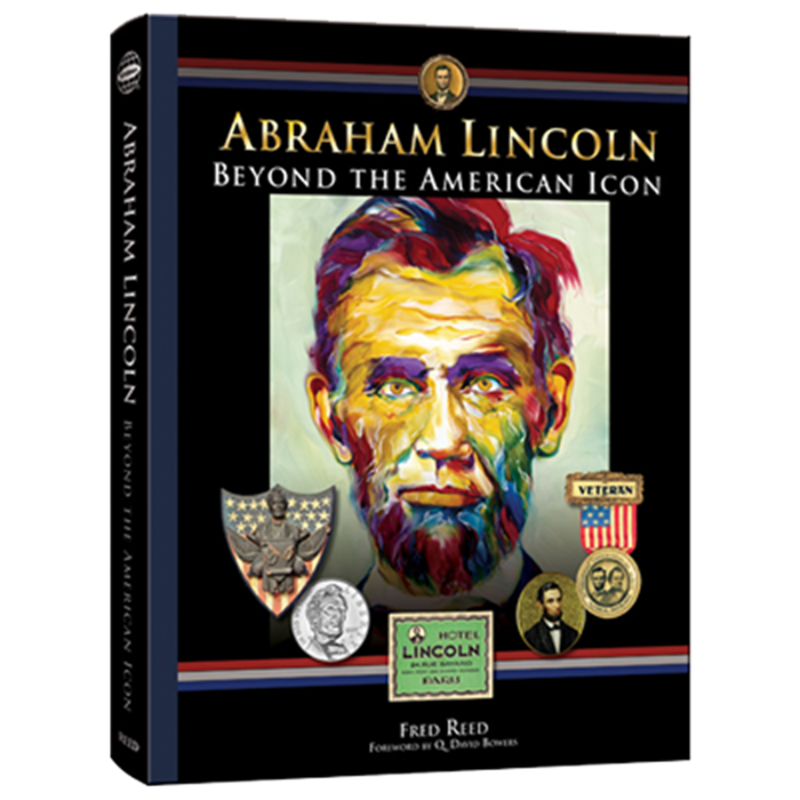 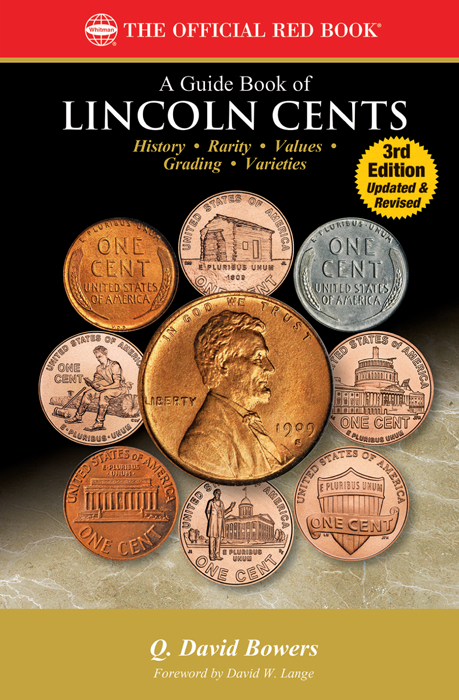 Kevin Flynn, ZackISBN: Pub Date: Edition: Binding: Paperback Size: 8.5 x 11 Pages: 212 A reference and guide to Two cent coins. 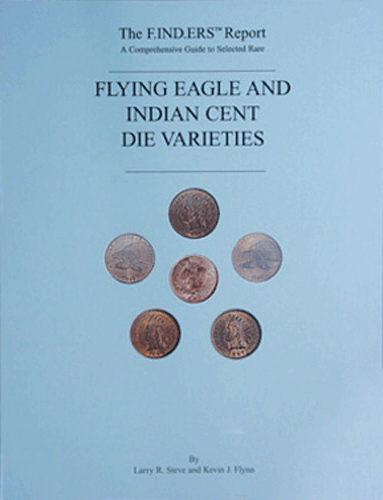 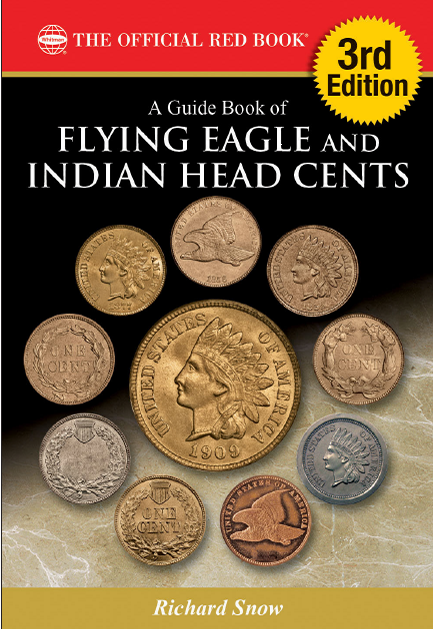 Larry Steve & Kevin FlynnISBN: Pub Date: 3/1/1995 Edition: 1stBinding: Paperback Size: 8.5x11 Pages: 230 A wealth of information and superb photography to aid in the identification of Flying Eagle and Indian Cent die varieties. 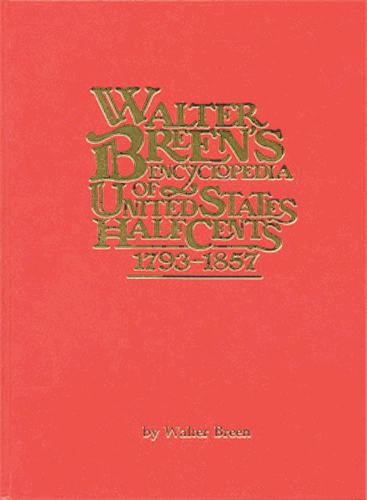 Walter BreenISBN: 0911021000Pub Date: 12/1/1983 Edition: 1stBinding: Hardcover Size: 8.5x11 Pages: 502 Known as one of the best reference books on the subject, this 500+ page book is the result of years of research and features hundreds of photos, including many color plates.